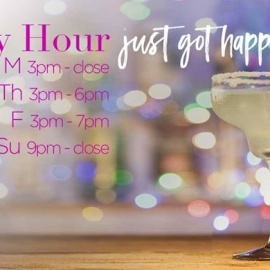 GUAVA BEACH AWARD WINNING HAPPY HOUR. Mon: 3pm - close = ALL NIGHT! 1/2 OFF ALL DRINKS! What?...YES! Voted Best Sports Bar At The Beach by Beach & Bay Press: 2013 - 2017 (5 years)! | COME WATCH ALL YOUR SPORTS ON OUR 12 HD TV's & our giant 10' HD Projection Screen! Entire Bar is HALF OFF ALL NIGHT! Thursday is the NEW Friday - Come out and Play! 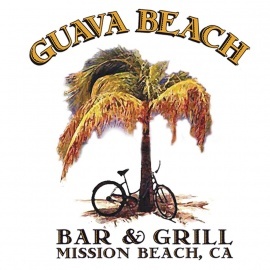 At Guava Beach Bar & Grill we want you to have fun and relax while enjoying great food, refreshing beverages and a comfortable atmosphere.It's the place that is too fun to call it a restaurant, but the foods too good to just call it a bar!